Over 150 global leaders from over 30 different countries assembled together for three sunny October days in Boston to discuss the importance and dynamics of innovation ecosystems. 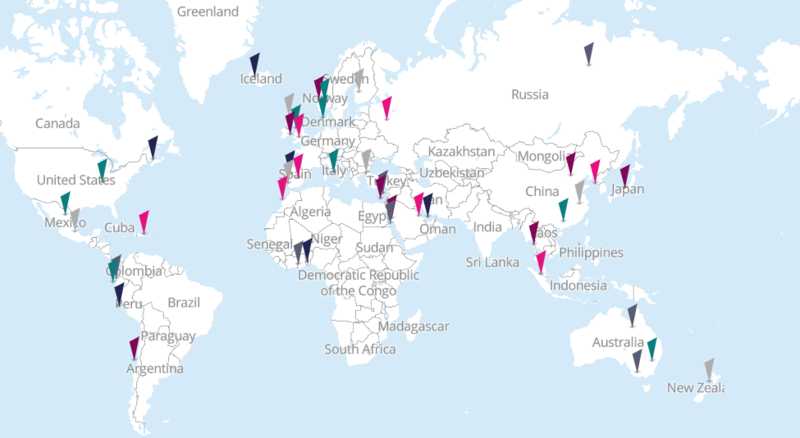 The Global Summit was a joint effort between the Massachusetts Institute of Technology’s REAP program, The Boston Consulting Group, and MassChallenge's Bridge to MassChallenge - a program which specifically aims to develop new ecosystems in different geographic regions to drive economic development and entrepreneurial collaboration. The goal of the Summit was to inspire, engage, and connect by creating opportunities for these decision makers to collaborate and foster deeper knowledge on topics such as innovation ecosystems, innovation management, and startup-corporate engagement. 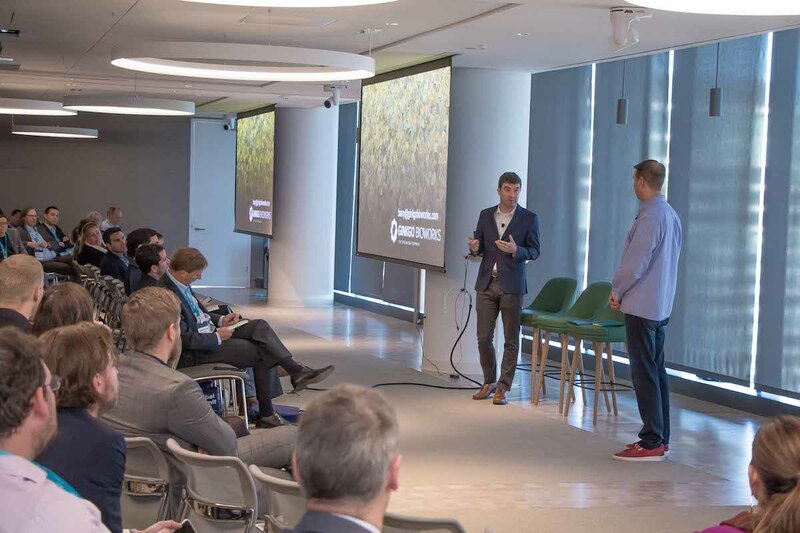 Held in BCG’s beautiful new headquarters in Boston’s Seaport, innovation ecosystem experts shared their experience and insights into the drive and foundations of such ecosystems. A particular emphasis was highlighted on how the benefits reach and interact with multiple stake holders from corporations and government, to universities and entrepreneurs. Let’s look at some high-level takeaways and learning resources covered in this year’s Innovation Global Summit. 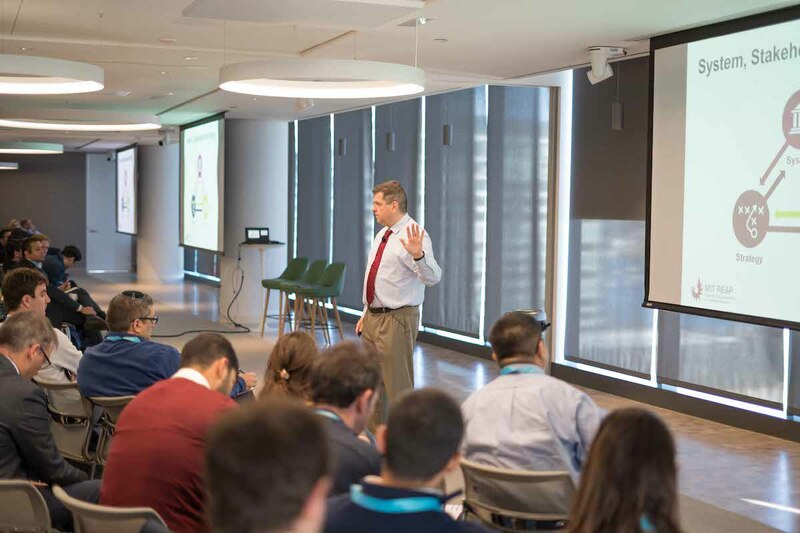 Professor of Management and Faculty Director of the Martin Trust Center for MIT Entrepreneurship, Scott Stern, walked through the goals and approaches of MIT’s ecosystem program REAP, and what exactly an innovation ecosystem looks like. The typical model, as widely understood, has three branches: business, university, and government. However, the actual model is a little more detailed and specific with five branches: university, entrepreneur, risk capital, corporate involvement, and government. In order to harness the impact of entrepreneurs, of new technologies, and innovators, an ecosystem involving many parts is needed. Creating a group that is bigger than the sum of their parts is what can connect new ideas to economic development and social progress. MIT’s REAP actively seeks to nourish and create these groups and relationships in a variety of diverse regions. What makes an innovation ecosystem unique is its particular strengths and needs of its region. The partners involved, specifically the entrepreneurs should look to their specific region to emphasize their ideas and solutions. This opens the path for university involvement, government assistance, and corporate interest. MIT’s REAP is active in several regions and the diversity is what they strive for to drive impactful innovation. 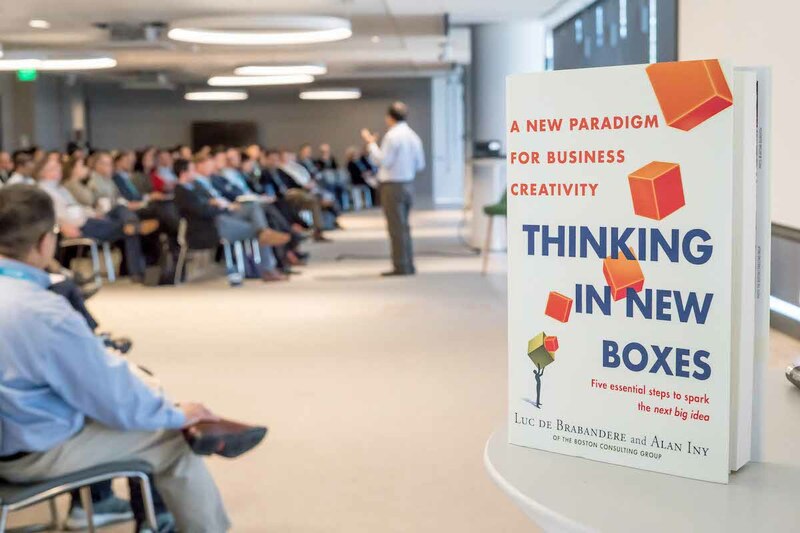 Several representatives from BCG shared their immeasurable insights into how corporate innovation can struggle and how investment into ecosystems pushes their own creativity and exposure to new models, technologies, and ideas. One example included the jump Bic pens had to make from understanding that perhaps they were not just a producer of pens, but of handheld, everyday inexpensive plastic tools. Following this leap came the ubiquitous Bic lighters and Bic razors. Michael Ringel, Senior Partner at BCG presented on the importance and even necessity for corporations to look externally for research and development. The truly disruptive ideas and models are outside of their walls. Below you can watch his TED Talk on the subject. 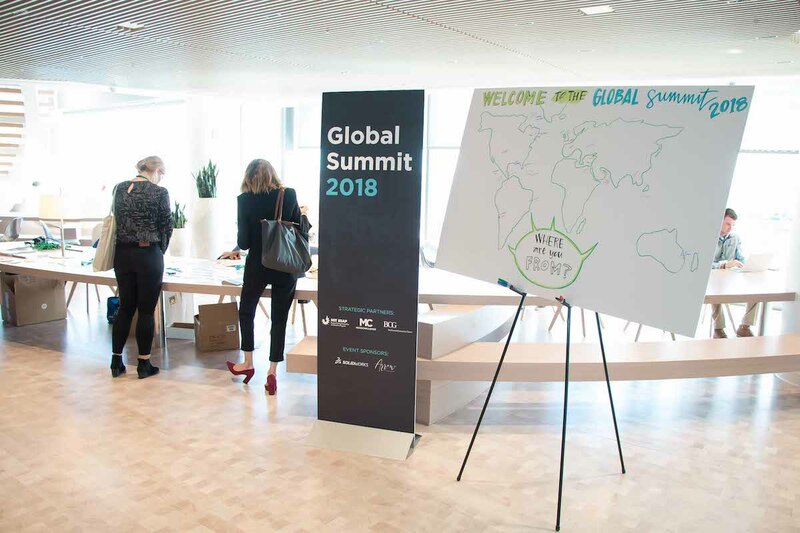 The Global Summit’s host city, Boston, presented a tangible example of the efforts, initiatives, and results that go toward building an innovation ecosystem. Two key speakers who reflected on Boston’s efforts were Barry Canton, co-founder of Gingko Bioworks, and John Barros, Chief of Economic Development for the city. Gingko Bioworks is an alumnus of MassChallenge’s accelerator program and has reached unicorn status as a startup. The company leverages artificial intelligence to significantly scale research and production in bio-engineering. They are a standing example of several crucial points of the innovation ecosystem. They use the strengths of Boston’s technology and medical establishments, including universities, and enrolled in a partnered accelerator program that gave them exposure and introductions to corporate and government opportunities. John Barros spoke on the efforts the city has taken over the past several years under the leadership of current governor, Charlie Baker. $11 Billion in construction work is currently underway, and more than 100,000 jobs have been created over the past four years. These efforts have been directed by identifying Boston’s challenges like housing and mobility/ transportation. To encourage entrepreneurship and inclusion, Boston embraces immigration and recognizes that city is partially made up of about 54,000 international students. The University of Massachusetts Boston, aids in green card and visa acquisition specifically for entrepreneurs. The Global Summit’s conclusion even coincided with MassChallenge’s Boston and Rhode Island program’s award ceremony where attendees could see firsthand some of the successes of an active innovation ecosystem where $1.7 million was awarded to a diverse group of 15 high-impact startups. 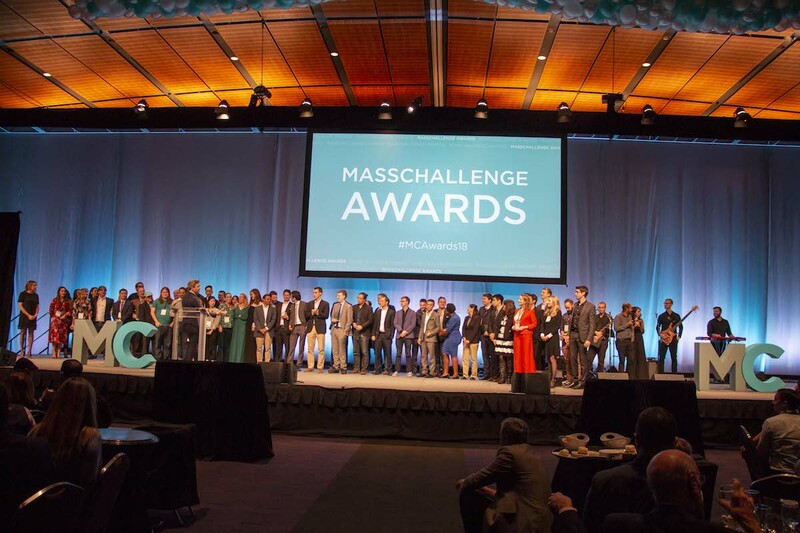 You can learn more about MassChallenge’s 2018 winners here!